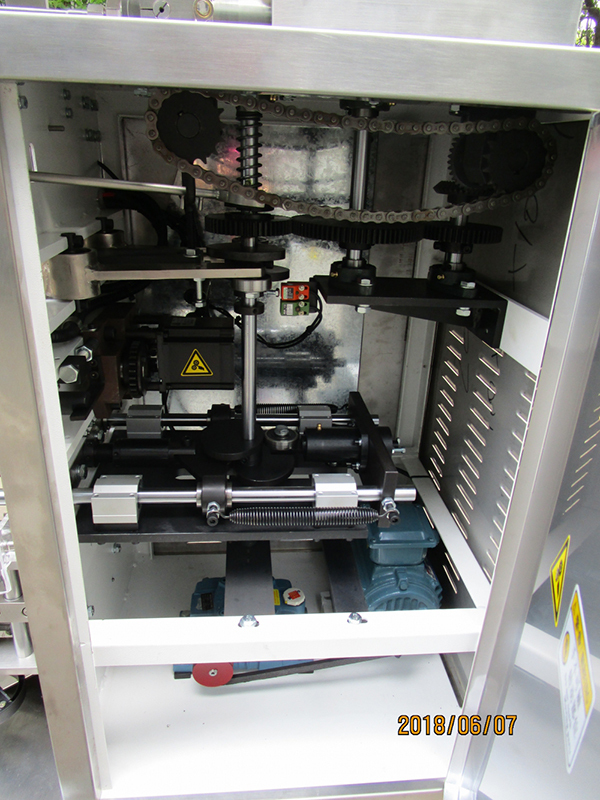 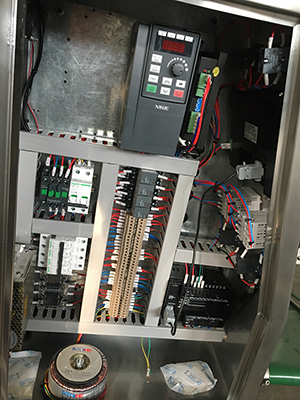 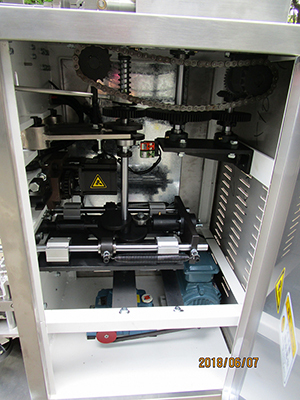 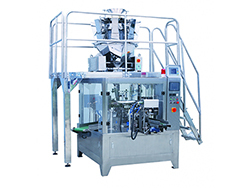 The vertical form fill seal machine (piston filling) is the combination of a piston pump system and main machine. 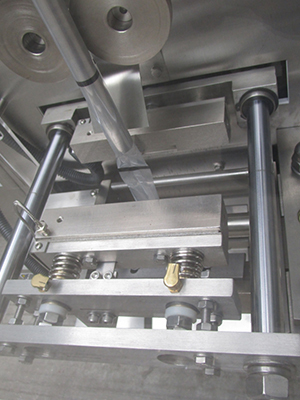 It carries out film transport and tension, bag forming, filling, weighing, sealing, cutting, counting and other functions. 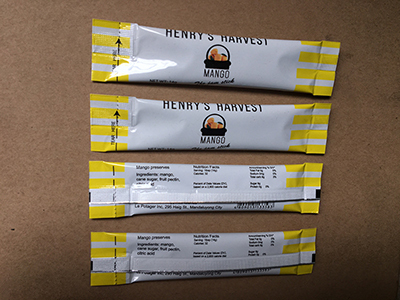 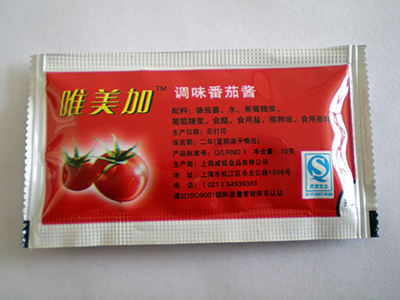 It is suitable for packaging of liquid materials. 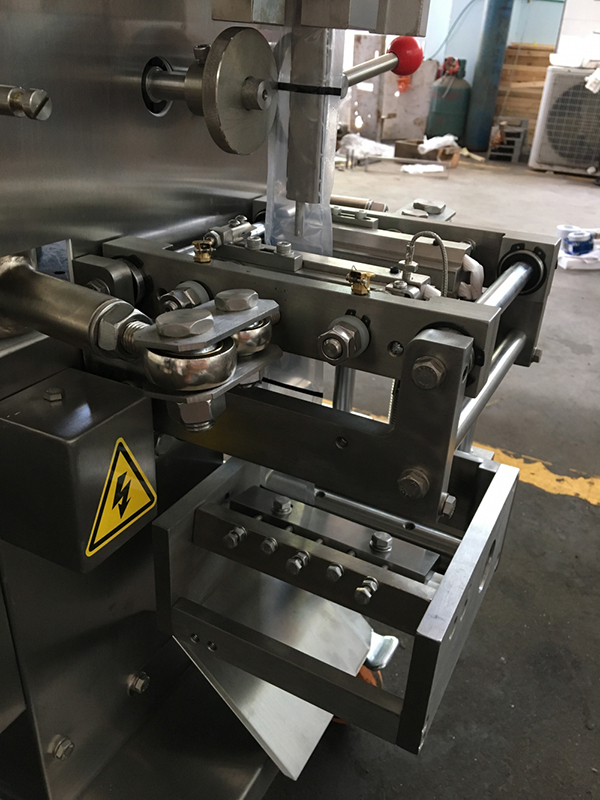 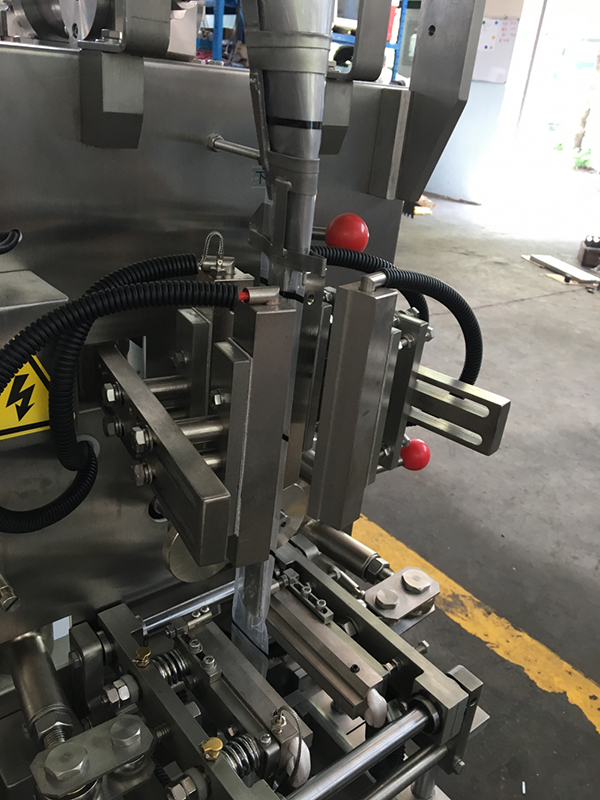 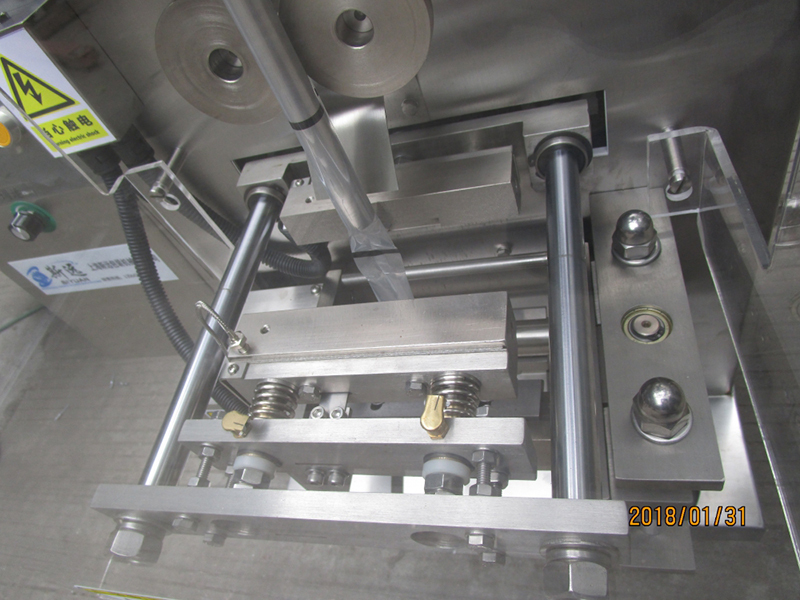 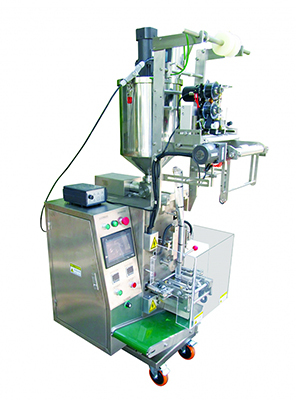 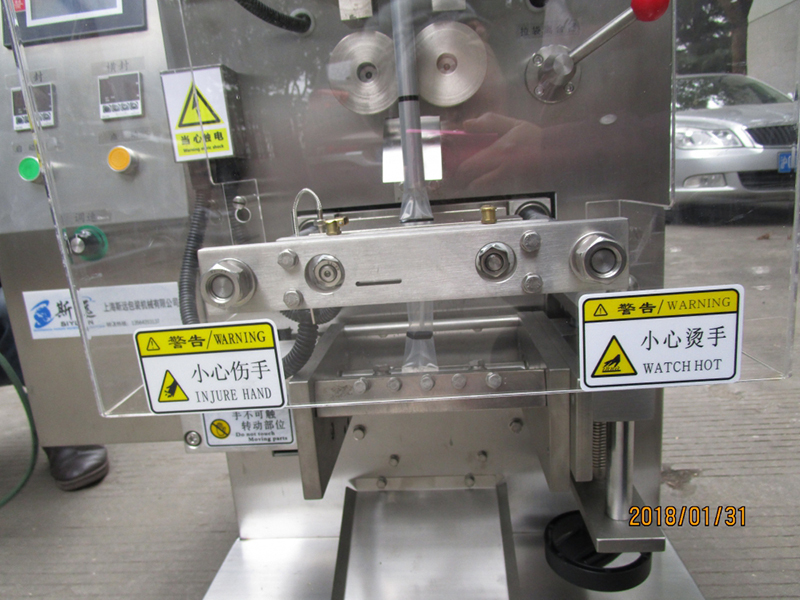 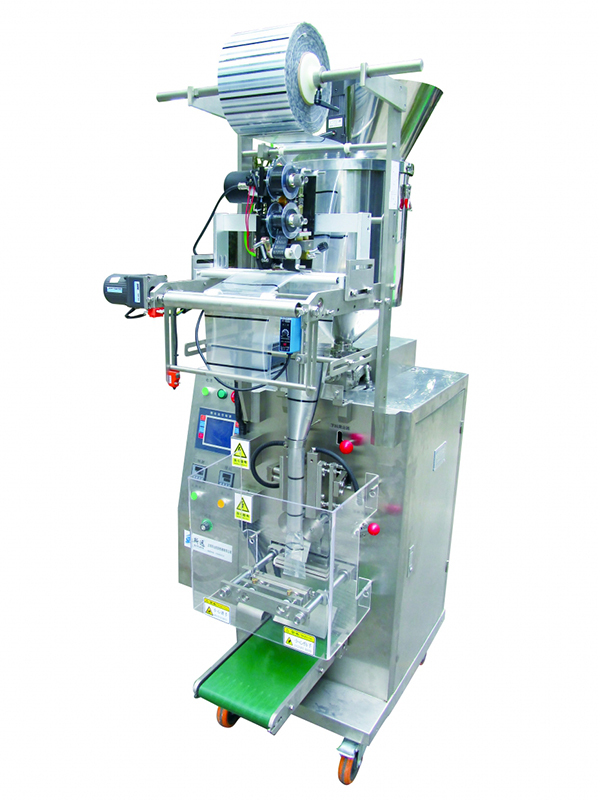 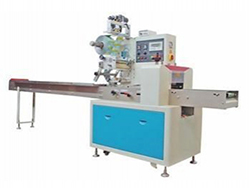 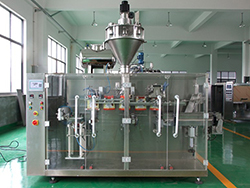 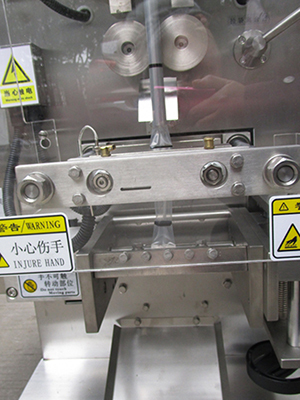 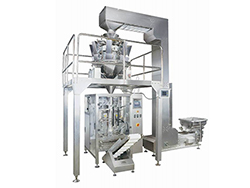 The vertical form fill seal machine (piston filling) is suitable for packaging of liquid and paste products. 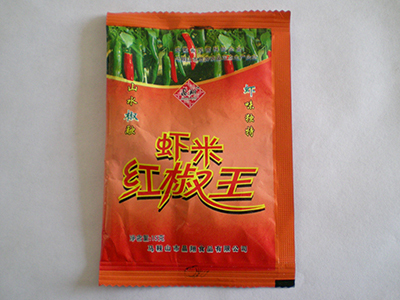 Liquid: alcohol, oil, soy sauce, vinegar etc. 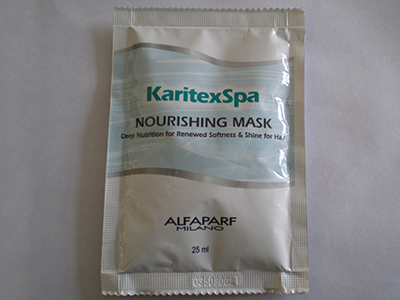 Paste: shampoo, jam, facial cream, honey etc.